Because there are so many courses offered at our headquarters in Quakertown (more than at any other location) we have created an entire information page of information to help you in your journey to our main campus: (click here). maintain fiber optic cabling systems. 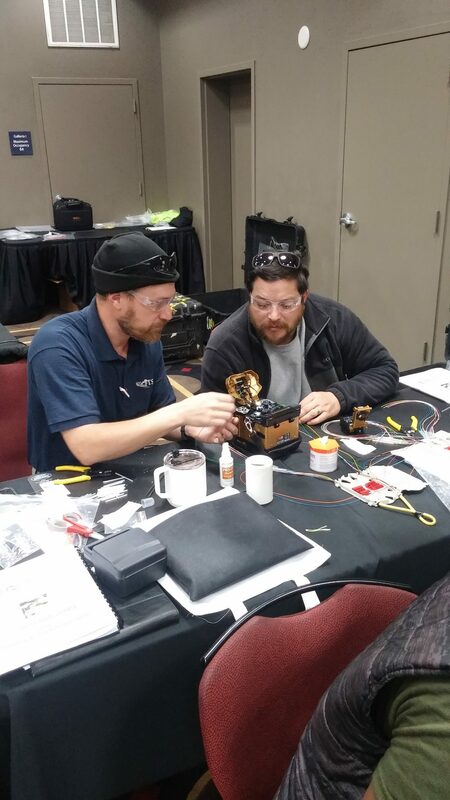 It identifies you as an installer able to demonstrate a practical knowledge of fiber optic theory, codes, standards and practices widely accepted in the fiber optics industry. 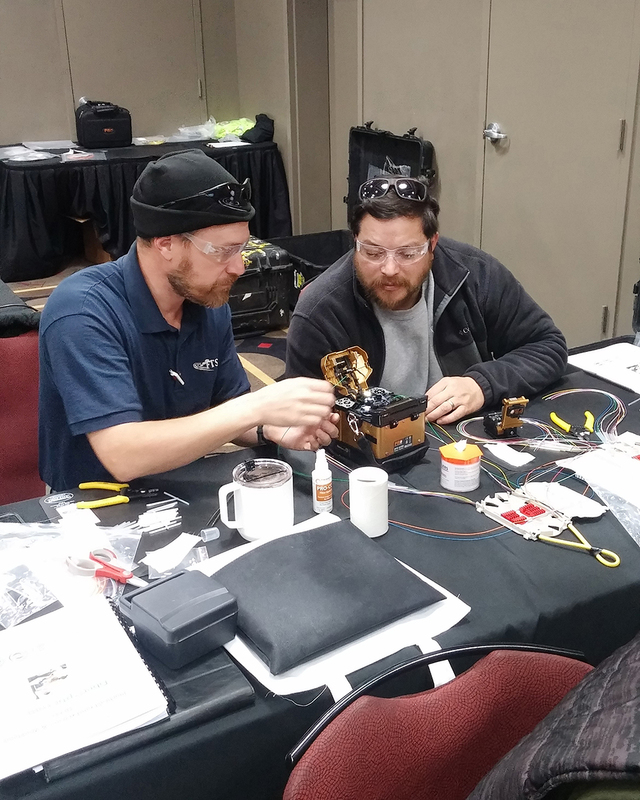 In addition, this training incorporates two days of individual hands-on training validating installer skills, including fiber terminations, cable preparations, fusion splicing, OTDR and optical loss testing. These skills are applicable to all the requirements to safely and competently install, maintain, and test fiber optic cabling systems. 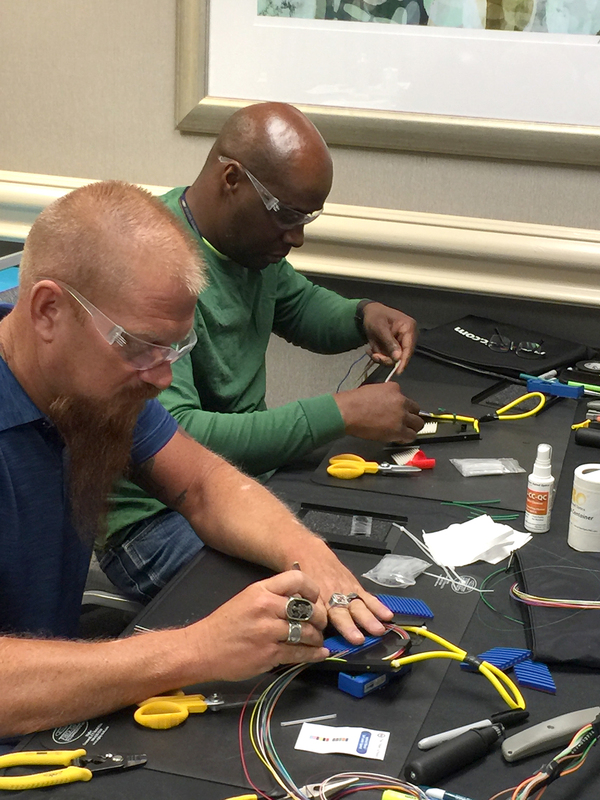 Fiber Optic Technician – The Fiber Optic Technician course is designed for those who wish to build upon the knowledge gained in the Certified Fiber Installer course, prior to taking the Master Fiber Optic Technician course. 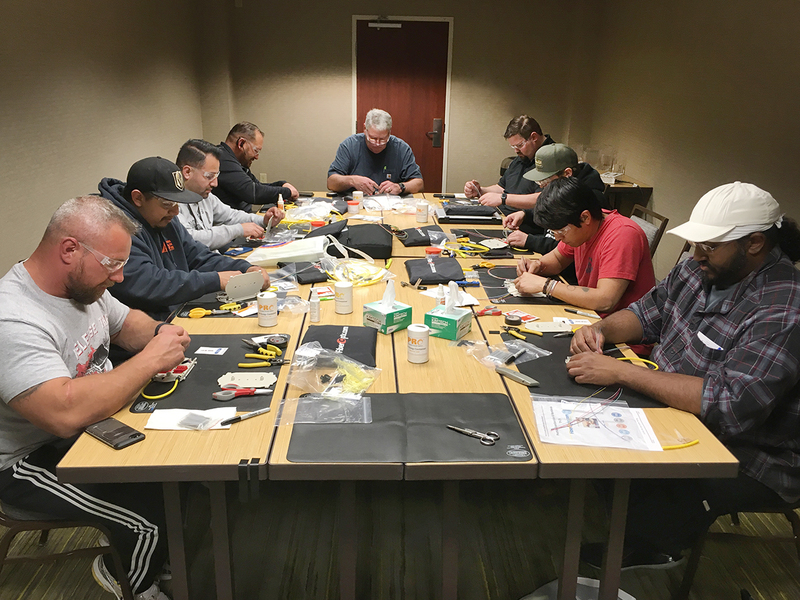 This course provides the opportunity to learn and perfect the more advanced field skills that the Fiber Optic Technician needs on the job. Master Fiber Optic Technician – The Master Fiber Optic Technician (TR-MFOT) training is the most comprehensive certification training available. 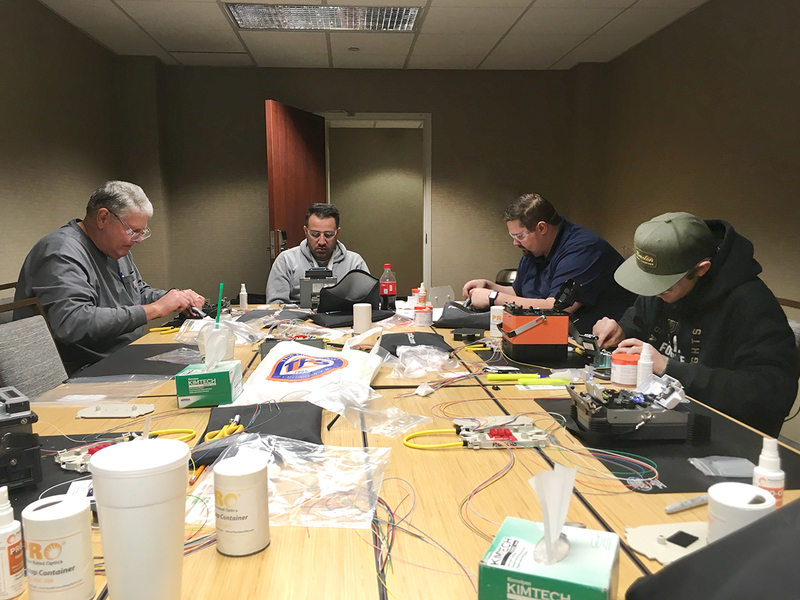 It is our complete Fiber Optic Training; encompassing all aspects of our master splicing and testing programs into an extensive five-day certification experience that qualifies a Technician as a truly unique “Craftsmen”. It is designed to provide an unmatched, real-life experience with solid classroom instruction using various labs designed around splicing, and testing scenarios. 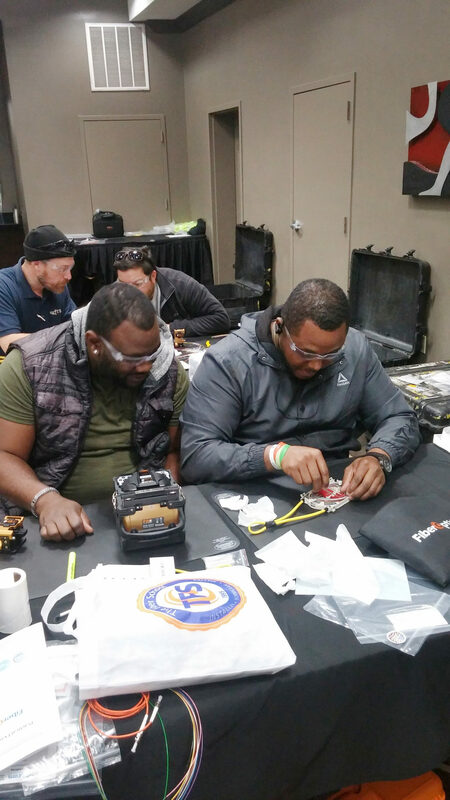 Master in Fiber Optic Splicing – The Master in Splicing (TR-MFS) program is the first of its kind in the telecommunications field. It is designed to provide an unmatched, real-life experience with solid classroom instruction using various labs designed around specific techniques. The Master in Splicing training is a perfect compliment for experienced installers and technicians. 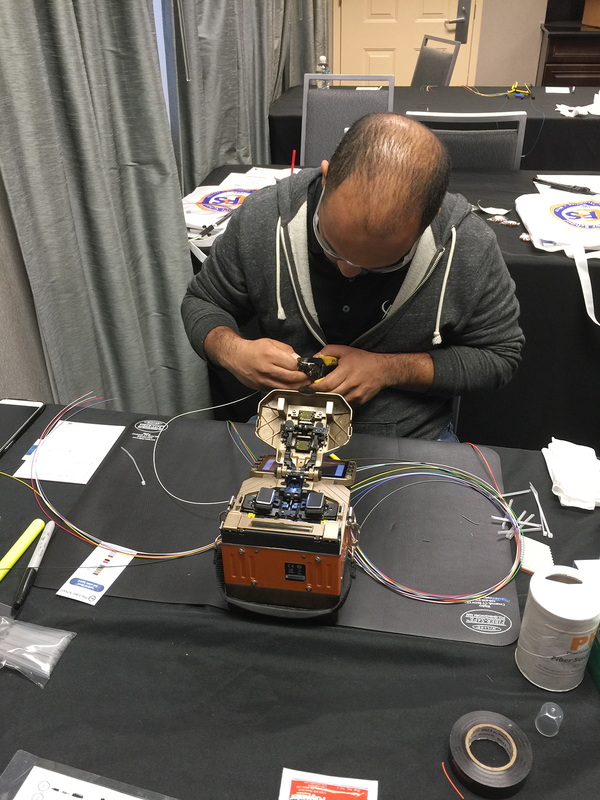 Advanced hands-on design labs along with advanced fusing splicing techniques are featured in this course. 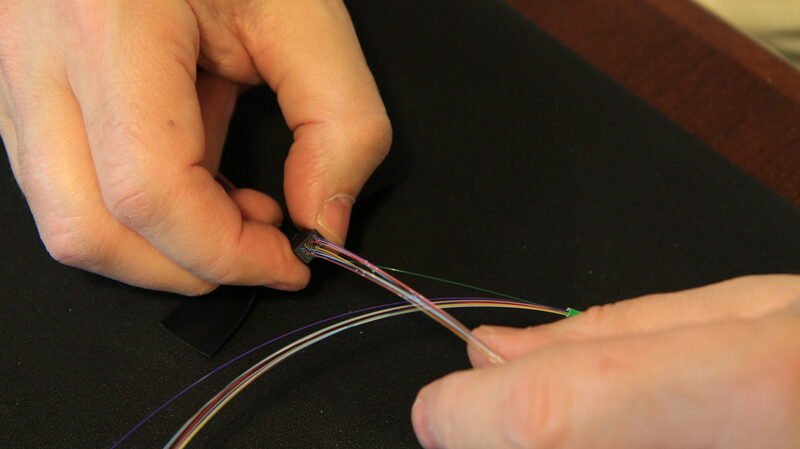 Master in Fiber Optic Testing – FiberOptic.com’s Master in Testing Program is the first of its kind in the telecommunications field. It is designed to provide an unmatched, real-life experience with solid classroom instruction. 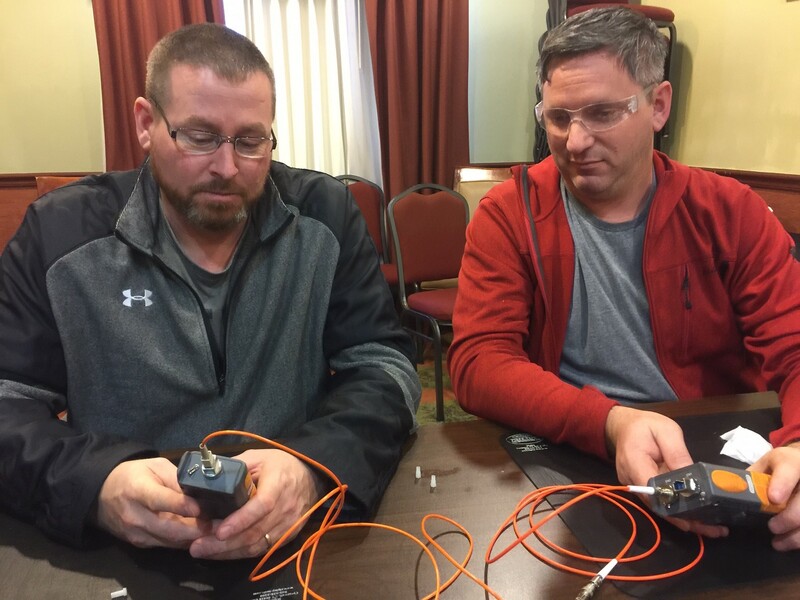 Using various labs designed around specific testing scenarios, the Master in Testing training is a perfect compliment for experienced fiber optic installers and technicians. This course features advanced hands-on testing labs demonstrating advanced testing procedures and techniques. Students work with test equipment from several different manufacturers. Fiber Characterization Training – This three-day course will provide you with all the knowledge and requirements that are needed to effectively characterize your optical infrastructure. You will learn about all the requirements for engineering and for qualifying the optical fiber links that utilize specific bit rates in regards to both metro and long haul spans. FiberBase Certified Technician – This four-day course provides participants with the training needed to create and maintain a relational database on a fiber distribution system. Students are asked to bring a sample of what they use to document their Fiber networks. On the last day of training students will further develop their skills by using a CAD/CAM drawing of a particular room or a design drawing of a portion of their long or short haul routes between network structures. Premise Wiring Systems Installer – The Premise Wiring Systems Installer(TR-PWSI) is a follow-up course to Premise Wiring Fundamentals (TR-PWSF). Premise Wiring Systems Technician – The Premise Wiring Systems Technician (TR-PWST) is a follow-up course to Premise Wiring Installer (TR-PWSI). This course will give the most advanced level of understanding of how to assemble, wire, and test various commercial building cabling systems. Wireless Network Installation & Testing – Wireless Network Installation and Testing is designed to give students a firm understanding of Wireless Local Area Network (WLAN) security. Hands-on access point and client adapter labs provide attendees with experience setting up and securing a wireless LAN. Presentation material will explore WLAN design concerns, essential equipment, AP configuration, and site survey techniques. Panasonic i-PRO Installation – In this course on the Panasonic i-PRO interactive video surveillance system students will learn how they or their employees can monitor their home or business while they are away. Cameras can be set for motion detection and are IP ready so that students can see what the camera sees over the internet. Ethernet Backhaul Testing – With rising demand for mobile broadband services, network operators are seeing sharp increases in bandwidth requirements. The cellular network infrastructure must evolve to support newer technologies that require more and more bandwidth. Mobile service providers need to gain real-time, insight into their network performance in order to manage existing architectures and ensure a higher quality of service regardless of the underlying technology. Fill out the registration form below or download the editable PDF (http://www.fiberoptic.com/catalog/Registration-Form.pdf) and email to training@fiberoptic.com. A destination training surcharge at a cost of $150.00 is applied to any of the courses taken in Quakertown, PA.
Because we teach so many courses at our Quakertown location, we have created an information page to help you with planning your air travel, lodging and transportation. Can’t make it to Quakertown? No problem! With just 5 or more students The Fiber School can send the classroom to you! We offer custom, on-site training for any of our courses. Just give us a call at 877.529.9114 or email us at Training@fiberoptic.com and let us schedule an on-site course that perfectly suits your needs.